Some patients report that being injected feels like a pinch. If you are concerned about discomfort, topical numbing cream can be administered before your treatment. 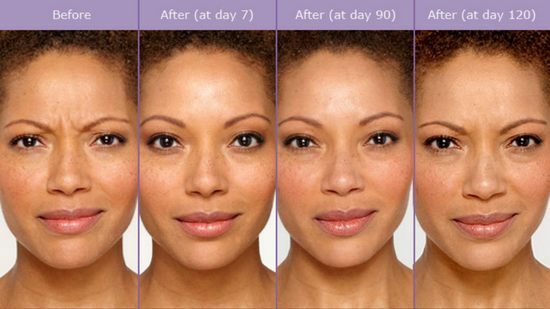 Glow Beauty Bar offers BOTOX® at $10 per unit .Your cost not only includes the price of the product, but more importantly, the skill and expertise of the professional who is administering your treatment. It is more important to find an experienced professional who will take the time to understand your treatment goals and develop a treatment plan that is right for you. BOTOX® Cosmetic is a technique-sensitive treatment—be wary of discount products or “cheap” BOTOX® Cosmetic—if it sounds too good to be true, it probably is. A good way to be sure that you are receiving genuine Allergen product is to ask about the Brilliant Distinctions program. 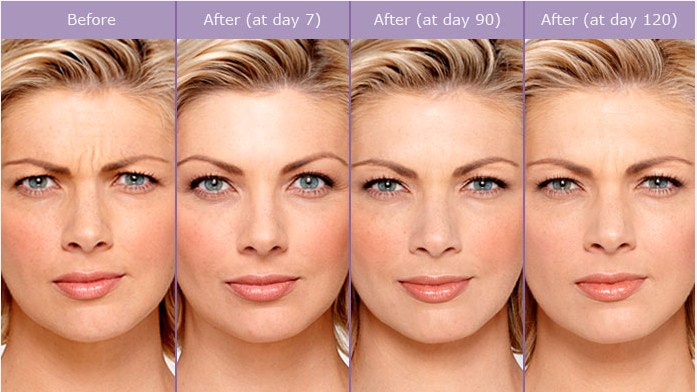 Enroll in the Brilliant Distinctions® Rewards Program to save money on BOTOX® Cosmetic treatments. 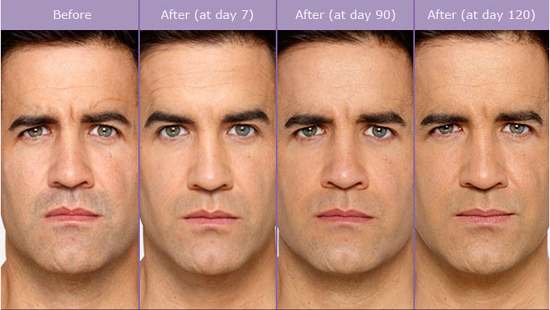 You earn points on each BOTOX® Cosmetic treatment that you can redeem for savings on future treatments.